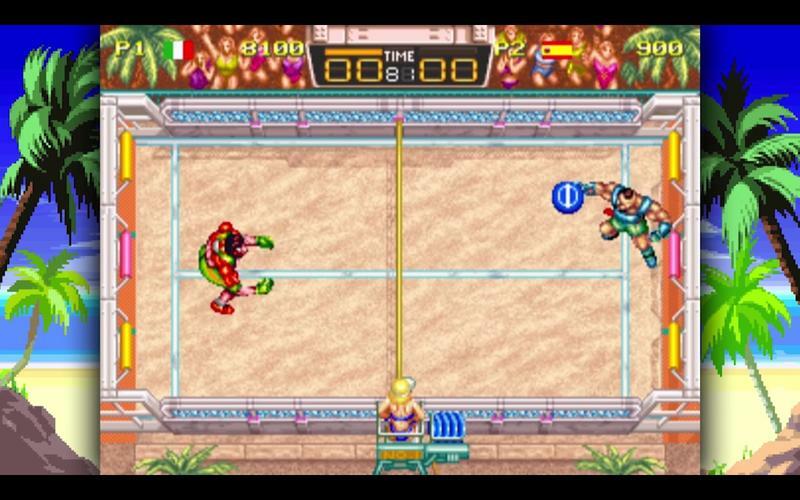 Most of the classic SNK games are getting a standard ACA release for the Nintendo Switch, Xbox One, and PlayStation 4, but the arcade hit Windjammers is getting extra special treatment from DotEmu. An upcoming remaster delivers the core experience with a host of upgrades, and it will be available on Aug. 29. 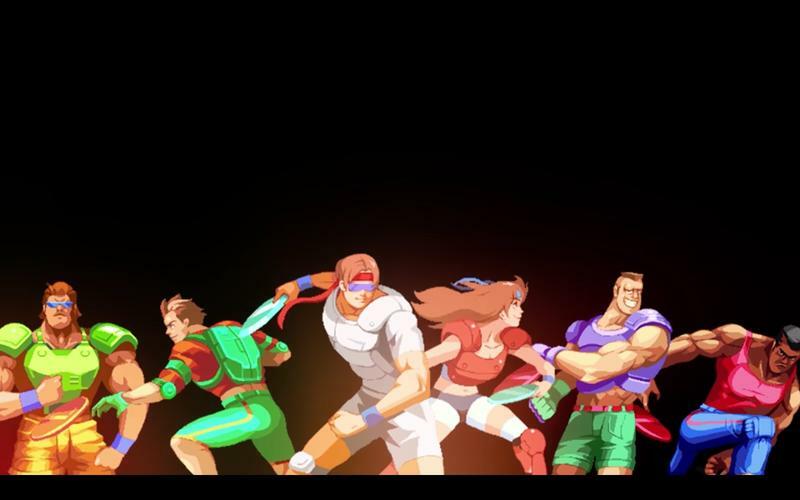 DotEmu also has a good write up over on PlayStation Blog explaining why this game is so fantastic after all these years. 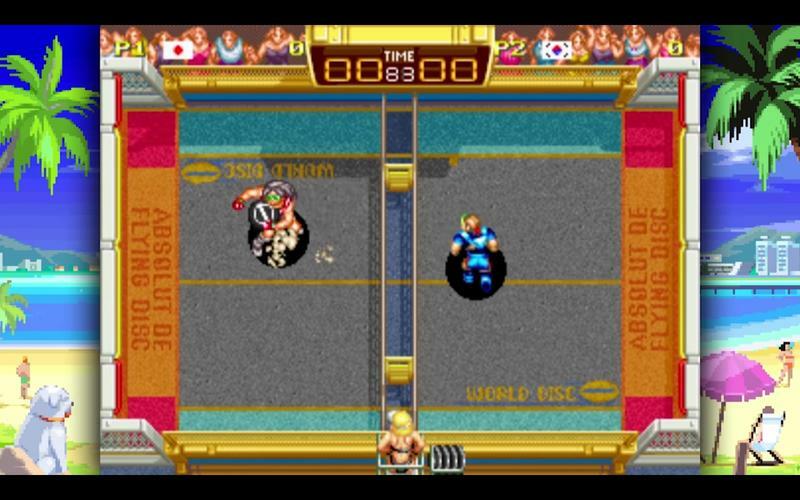 But just like every great game, this simplicity masks a deeper complexity. 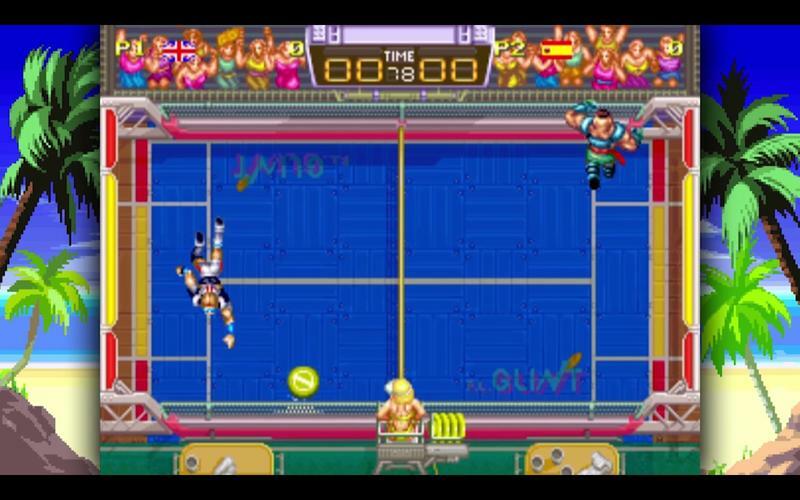 Similar to Street Fighter, Windjammers is one of those rare titles where a combination of skill, experience, and strategy is essential for victory. 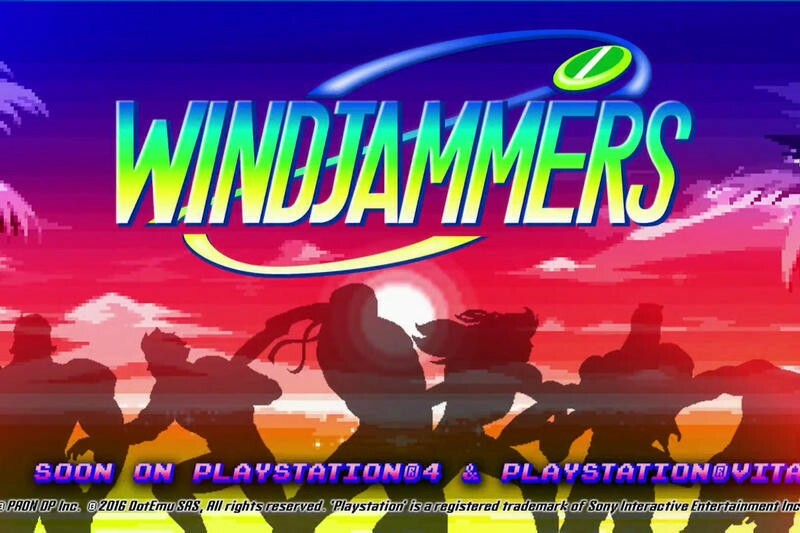 And as a competitive fighting game player myself (play Third Strike, it’s a good game), it was obvious and mandatory that Windjammers France, the French Windjammers community, had to be part of the development process. 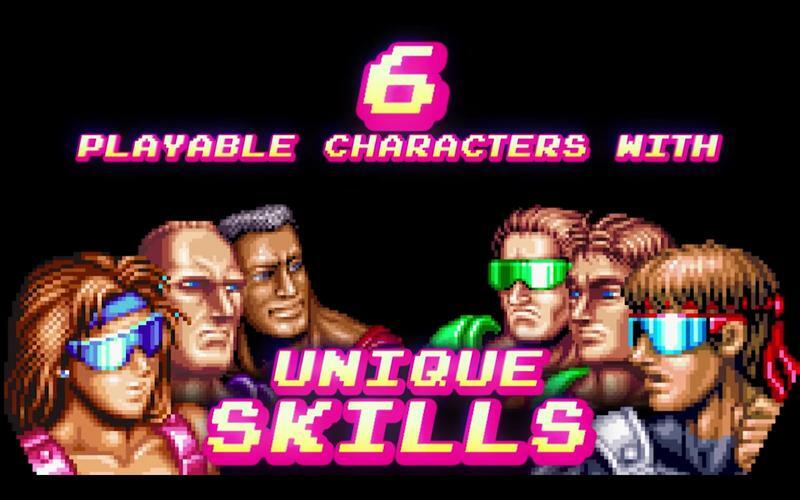 I mean, these guys are masters of their craft, so we had to give them what they wanted: an arcade-perfect port. 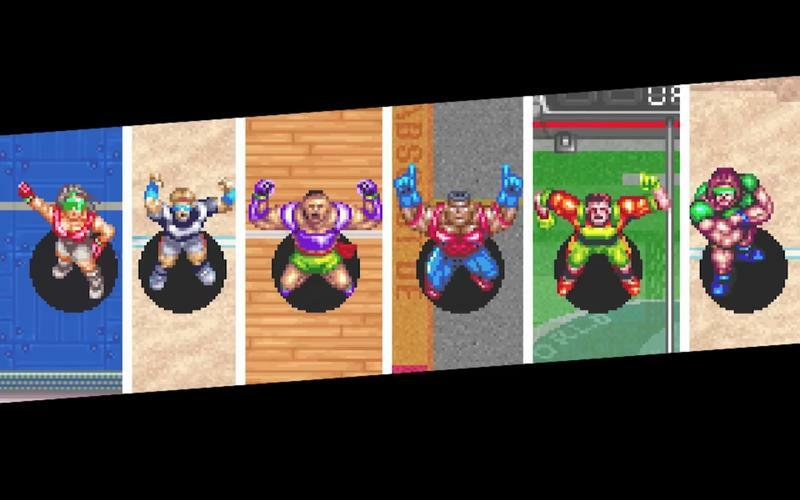 And with their help, we pulled it off. 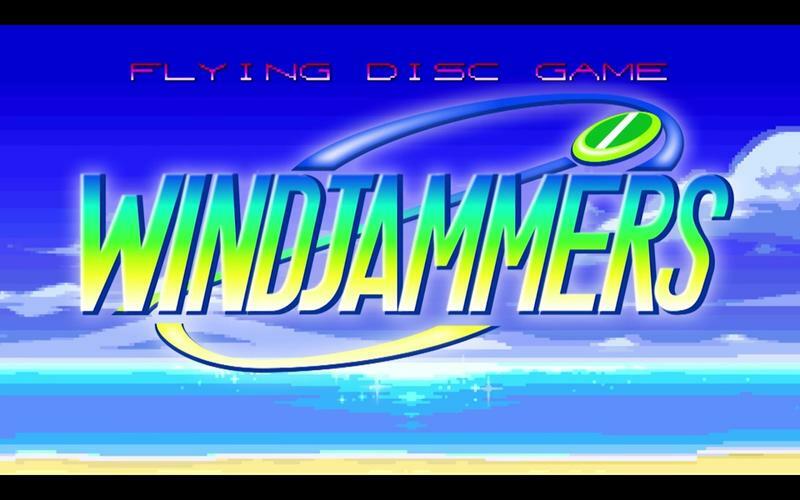 Windjammers will come to the PlayStation 4 and PS Vita on Aug. 29.